ElegantThemes provide WordPress themes of quality and integrity. They craft their skins with a goal of simplicity and professionalism and strive to inject each design with a dose of modest elegance. They believe that your website is not just a tool, it is an integral part of your identity. Their job is to respect each customer by providing attractive and user-friendly WordPress templates that will help you achieve your online goals. Each premium WordPress theme comes expertly coded in valid XHTML and CSS, and all are made compatible with the latest version of WordPress. They make sure that each template performs flawlessly in each of the most widely used browsers to ensure maximum functionality. Furthermore, all sidebars are made widget ready for your convenience. Beautiful and elegant design aren’t the only things that make our themes great. Each theme also comes with a powerful set of tools that will spoil you with the improved functionality they provide.We have put a ton of work into making each theme as user-friendly and versatile as possible. 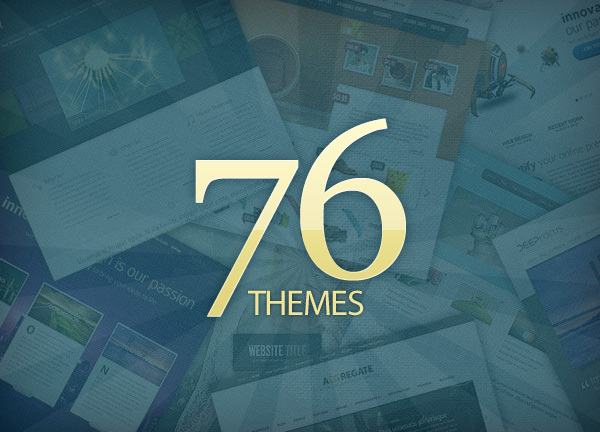 3 lucky people can win a FREE membership to ElegantThemes which gives you unlimited access to the current 76 Premium WordPress themes they have to offer. 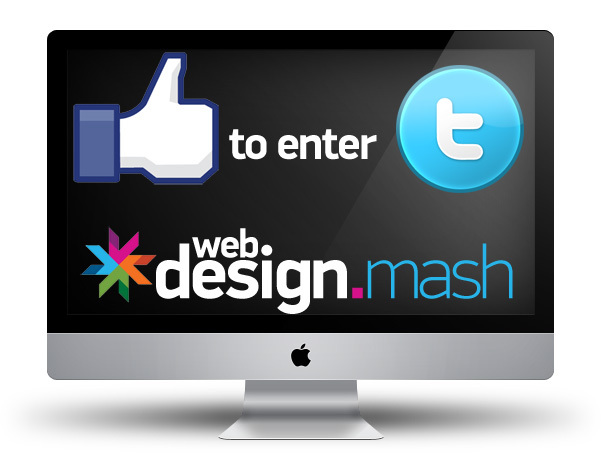 I would love to win a free memebership to ElegantThemes. Their themes are so elegant. 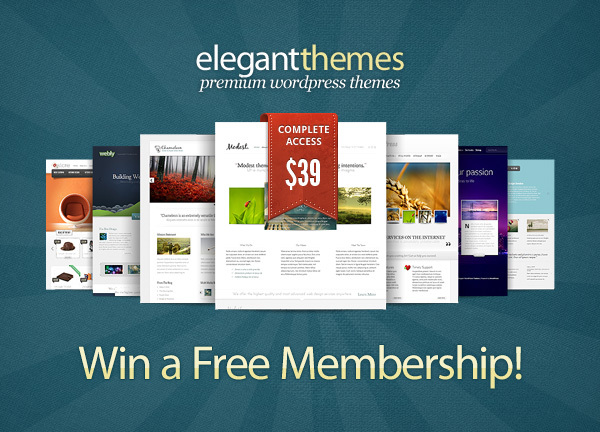 Win a FREE Membership to ElegantThemes http://t.co/qpDa4rTf, You really need this so go one and click the link. Whoo what a wicked prize. Would love this. 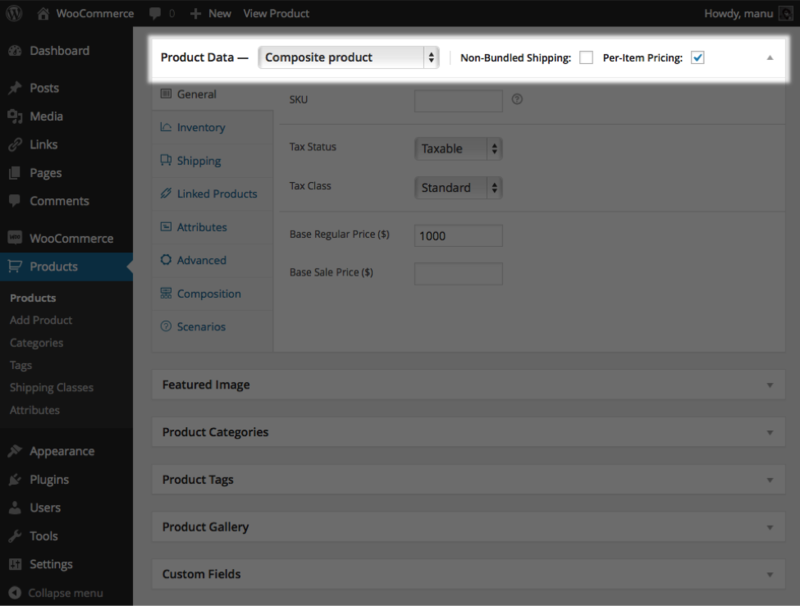 I love ElegantThemes! 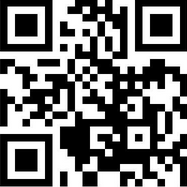 I have a few websites that could use it! Always in for some free goodies!